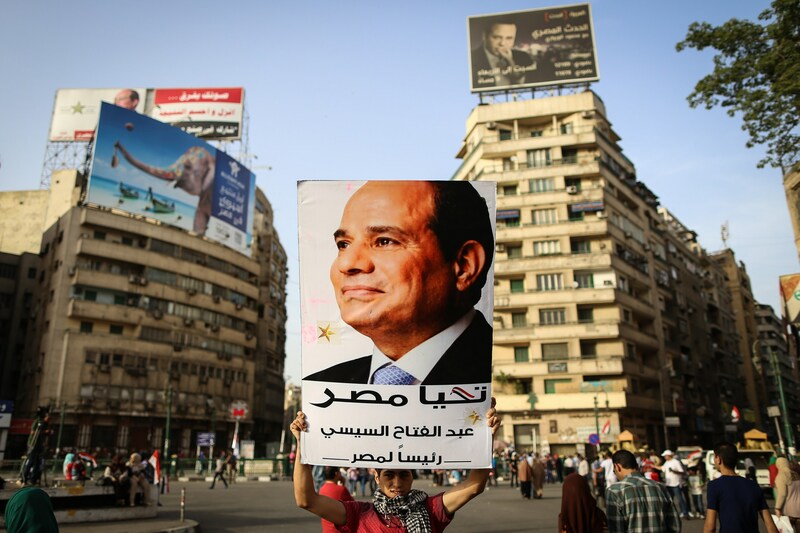 Since the uprising against Libya’s long-time dictator Muammar Gaddafi, which ended in his capture and killing at the hands of angry rebels in 2011, the country has been in turmoil, divided between different powers and armed groups. Amid repeated attempts to reach political reconciliation, which would include the democratic election of a new president, one candidate is no other than the late leader’s son. On 19 March, Saif Al-Islam Gaddafi’s bid for Libya’s presidency was announced by his representative Aymen Bouras at a press conference held in Tunisia. “We confirm this candidacy for the 2018 elections, if they take place as scheduled,” Bouras stated. He asserted that Gaddafi remains on Libyan soil and that he aspires to lead the reconstruction of the country, reported Tunisia-based Nessma TV. Bouras said Gaddafi, whose exact whereabouts are not revealed for security concerns, would soon address the public. Reactions to the news are divided between support and controversy, further fuelled by another bid for the presidency: that of Aref Al-Nayed, former Libyan ambassador to the United Arab Emirates. This also comes at a time where doubts are emerging on the possibility of holding elections for which no specific dates have been set. On Wednesday, Ghassan Salame, head of the United Nations mission to Libya, told the UN Security Council that holding elections before the end of the year is a “top priority.” Still, the UN envoy to Libya voiced concerns about the continuing presence of extremist groups such as the Islamic State group and Al-Qaeda. On the same day, Human Rights Watch said the current climate does not guarantee free and fair elections. “Restrictive laws have undermined freedom of speech and association in Libya, and armed groups have intimidated, harassed, threatened, physically attacked, and arbitrarily detained journalists, political activists, and human rights defenders,” the global rights group’s statement read. Amid such calls for a better legal environment, parties on the ground remain in dispute. A sixth army unification meeting, sponsored by Cairo, has reportedly stirred tensions. 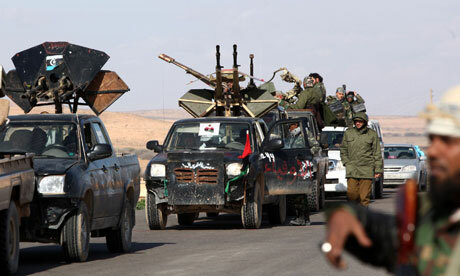 Libya is also facing dreadful economic challenges. To date, political power in Libya is divided between internationally-recognised and shadow governments. The UN is backing the Tripoli-based Government of National Accords (GNA), led by Prime Minister Fayez Al-Sarraj. 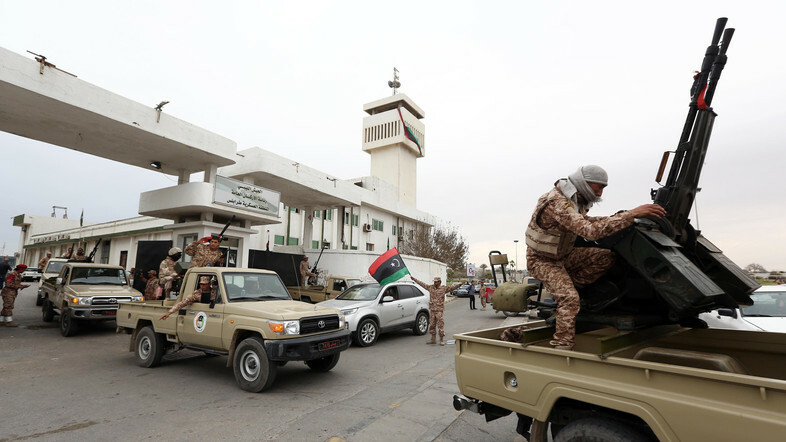 A rival administration, known as the Tobruk interim government based in the eastern city of Bayda, enjoys the support of Field Marshal Khalifa Haftar, commander of the Libyan National Army (LNA). The 2015 Libyan Political Agreement (Skhirat agreement) recognises the GNA as Libya’s sole legitimate executive body. Yet, its authority remains challenged by the LNA, which is backed by Egypt and the UAE. In July 2017, Al-Sarraj and Haftar agreed to a nationwide ceasefire, calling for an end to the use of armed force in Libya, except in the fight against terrorist groups, following talks hosted by French President Emmanuel Macron. The event was a follow up to previous failed reconciliation attempts. According to media reports, the UAE is seeking to expand its influence in Libya through Aref Nayed’s candidacy. An Islamic scholar who backed and engaged in the anti-Gaddafi wave in 2011, Nayed told Egypt’s Al-Youm Al-Sabea earlier this month that there has been no progress in political dialogues over the past months, which, in addition to violent clashes in the south, is propagating popular anger. Nayed further stated that he opposes any sort of political isolation of figures of the former regime unless it is based upon court decisions with clear criminal charges. Nayed has faced criticism inside Libya for being backed by the UAE. In a separate development, former French president Nicolas Sarkozy was taken into police custody Tuesday over allegations of receiving millions of euros from the Libyan government of late Libyan leader Muammar Gaddafi to finance his 2007 presidential campaign. 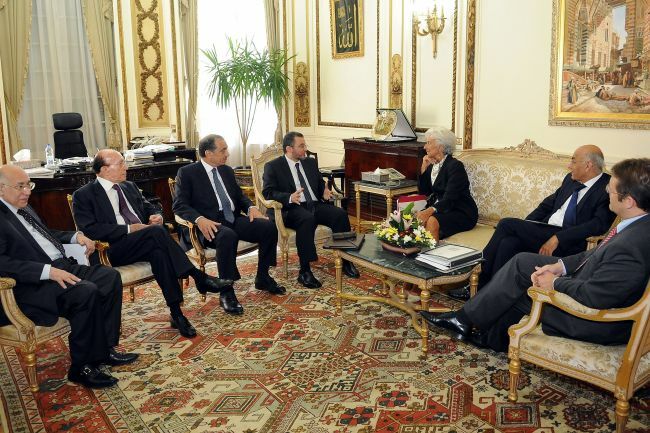 Cairo has been hosting a series of meetings to unify Libyan factions, especially the military. The most recent encounter took place last week with representatives of the LNA and GNA attending. A statement issued at the end of that sixth meeting only said that the parties agreed to pursue negotiations to unite the army but had no clear conclusion. While the US Embassy in Libya praised the meeting and its efforts, coinciding with UN efforts to unify political factions, other media reports suggested discontent in Libya with Cairo’s support for Haftar. Media reports said brigades in western Libya threatened Al-Sarraj with advancing to Tripoli if such endorsement of Haftar persisted. Others were reportedly objecting that Haftar remains the top commander of a unified army. Haftar has been engaged in a war in the south of Libya, where he had already consolidated control in the middle of 2017. The same website had also reported that at least 4,500 people fled the city following civilian casualties, including children. It was also recently revealed that mercenaries from Africa were involved in the clashes, as Haftar gave them a deadline to leave the country, which ended a few days ago.